Howdy, oppo. I have a request. I'll be in New Mexico around the last week of March, first week of April. Something like that. 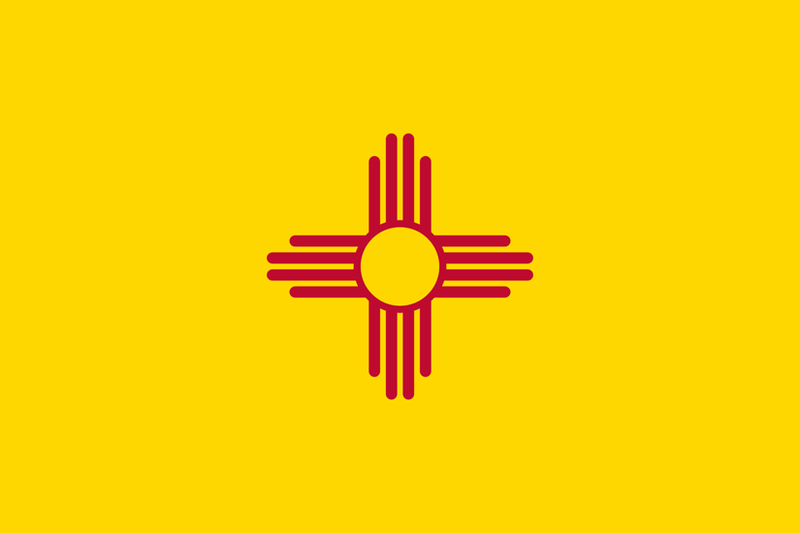 I'll be changing my residency over from Texas (my mother lives in ABQ), and I'll be getting my New Mexico license. In order to bring you more awesome happy fun times from Japan, I need to get a manual transmission license. I'm planning to do this soon. Probably this summer. However, I haven't actually driven a manual transmission, at all, not even in a borrowed car or rental, in over seven years. I still understand the theory, and people say it's like riding a bike, but... Uh... I'm pretty sure I'm going to embarrass myself and stall out a few times, and I might have to re-orient myself to transmissions with a greater amount of gears (aren't many cars six speed now?). And I was wondering if anyone in the ABQ or Las Cruces areas would be happy to loan me a car (it can totally be a beater) and help me reorient myself. Also, how easy is the whole license exchange thingie? I've never had any other licenses but my Texas and my Japanese, and they are independent of each other.